Issues (Things): 2017 Planners & Calendars! 2017 is right around the corner...gulp! It's never too early to get organized for the new year and we've got tons of options to help you out! 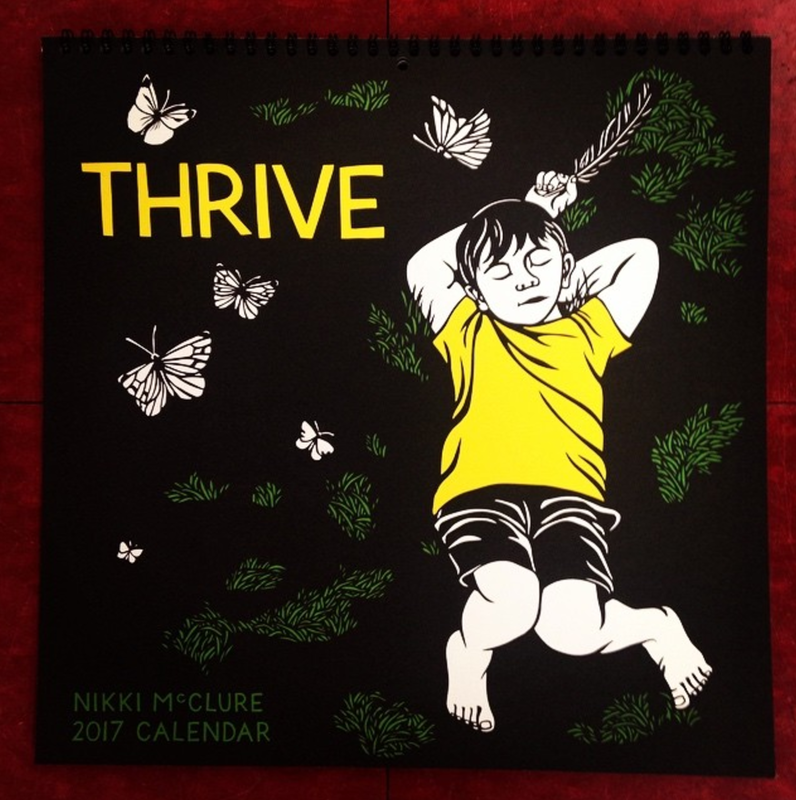 Nikki McClure's calendar is always beautiful and poignant - and also makes the perfect holiday gift! 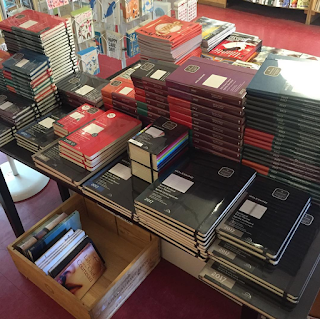 We have Moleskine planners in every size and style! There are Monthly, Weekly, and Daily layouts in hard and soft cover. 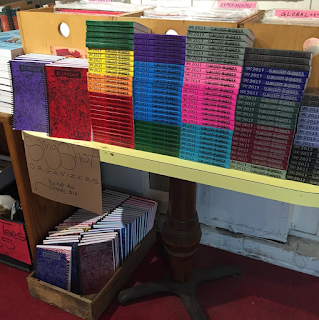 Slingshot planners are perfect for the radical organizer! You get a weekly layout with other features like a contact list of global radical groups, menstrual calendar, and extra note pages! Come pick up a planner and get organized today!